Nothing more to be desired. The stately Presidential Suite leaves nothing to be desired. 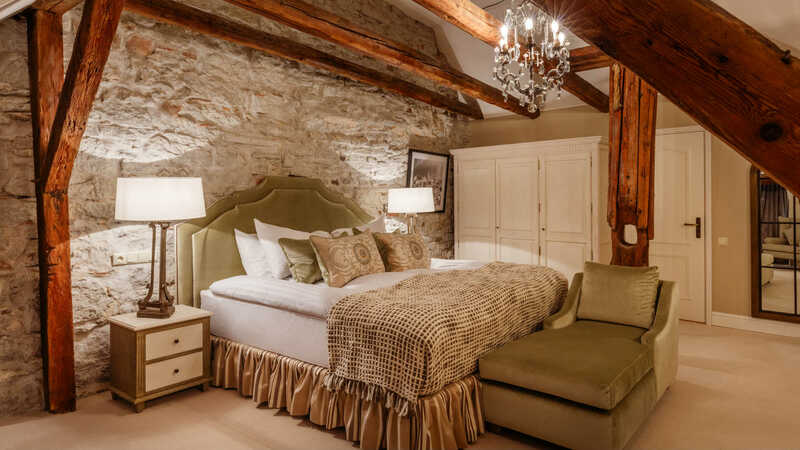 The design of this classic suite pays homage to the rich heritage of the historical building set in the heart of Tallinn’s Old Town that dates back to the 13th Century. Decorative touches complete the elegance of this opulent suite, including antique furnishings and intricately woven tapestries. 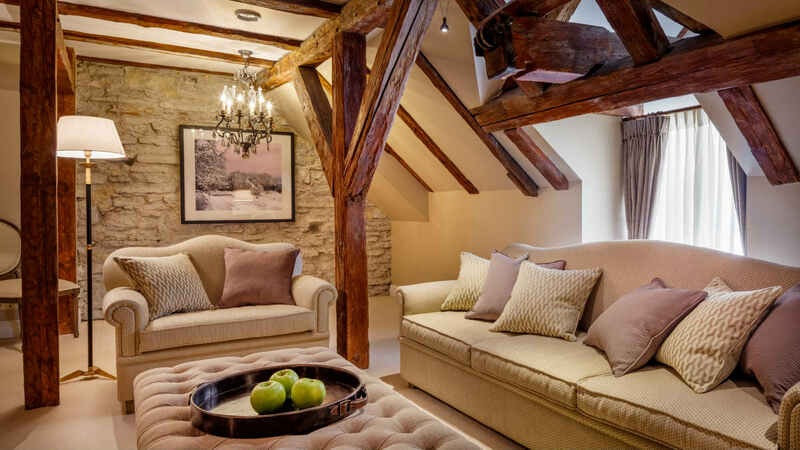 The antique wooden beams of the building add a special character to the warm and cosy atmosphere. 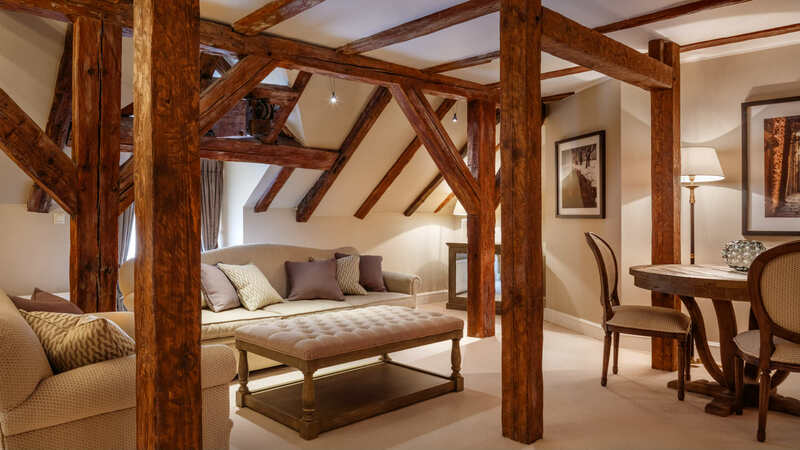 At the same time, the suite offers the discerning guest the latest in modern sophistication. Tallinn is most famous for its historic centre, the Old Town, which is an exceptionally complete and well-preserved medieval northern European trading city dating back to the 13th Century. Tallinn was declared a UNESCO World Heritage site in 1997. The heritage of the Schlössle Hotel epitomises these unique characteristics and sets it apart from any other experience. 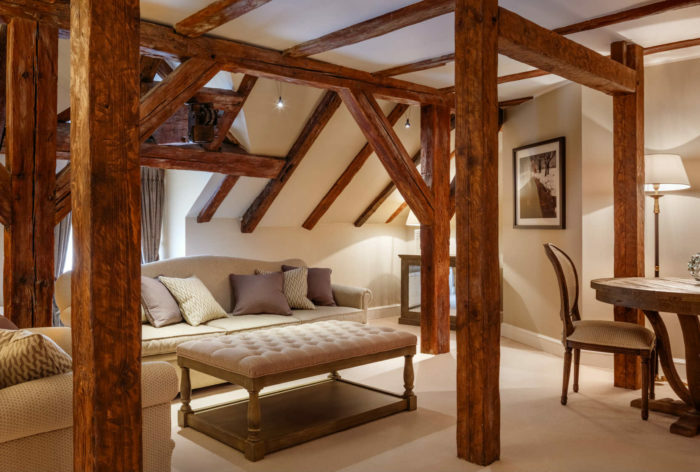 The peaceful tranquillity of the suite ensures that our guests enjoy an exceptional stay in this charming hotel that is steeped in history. 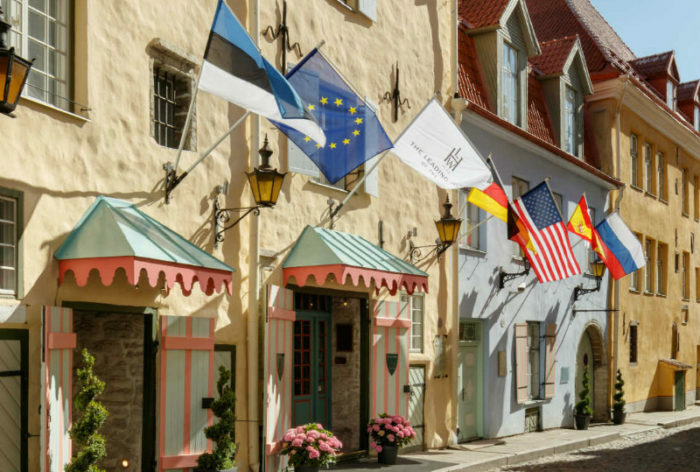 The private and intimate atmosphere, together with discreet, attentive service levels, leaves our guests with fond memories of their experience in Tallinn, Estonia. * Complimentary one-way airport transfer with one of our luxury cars. 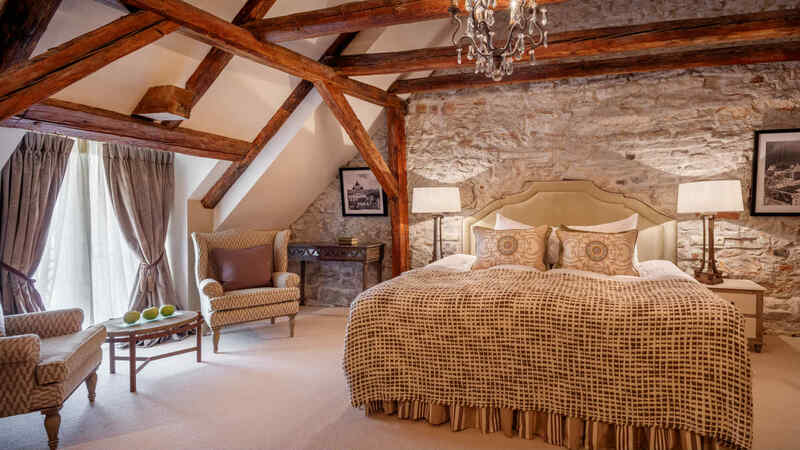 The bedroom features a king-sized bed with a writing desk and antique wardrobe. 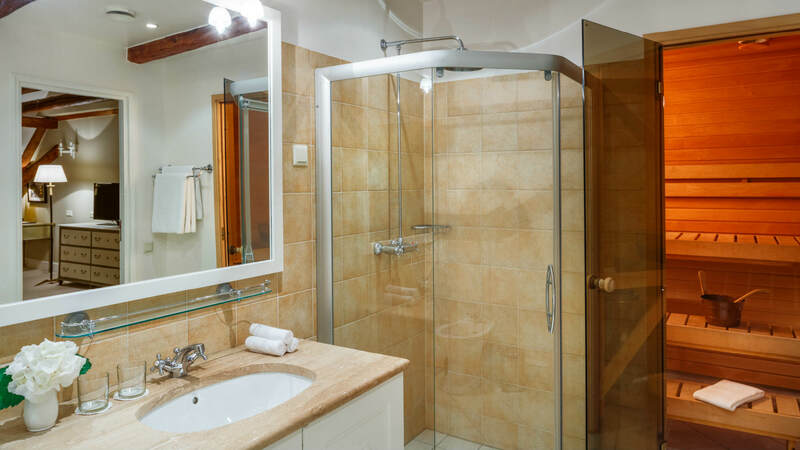 The bathroom offers our guests all the amenities, including a hairdryer, bathroom scale, luxurious bathrobes, slippers and deluxe beauty products.